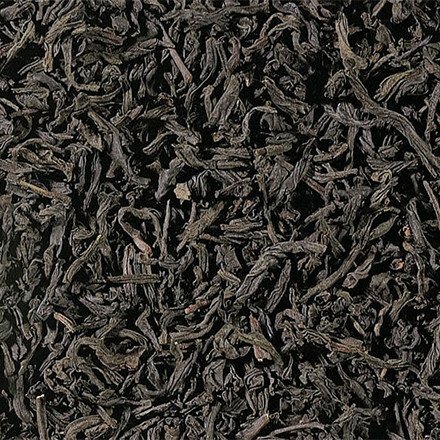 Lapsang Souchong tea - Monsieur T.
The souchong leaf is picked at its mature state: the larger leaves, after oxidation, are roasted on hot iron plates. The tea is then smoked on pine needles. This gives it its pronounced smoke flavor reminiscent of the mouth-watering barbecue smell or a crackling campfire. The very pronounced taste, will make your day very pleasant. At least, we hope so. Contains: Smoked black tea - Souchong - from China.